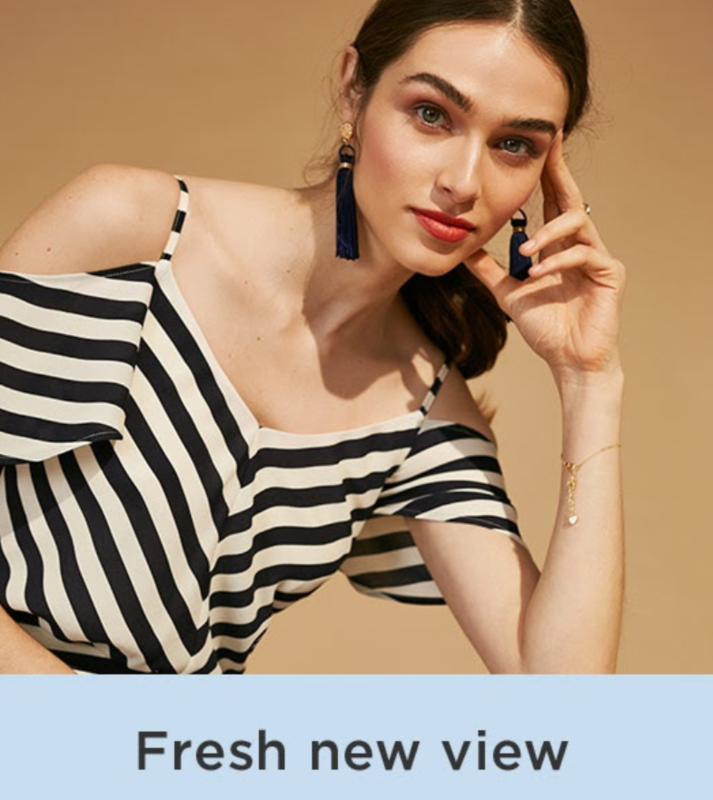 Check out this fresh new view from House of Fraser. What's not to love about brand new buys? Here are House of Fraser's favourite just-dropped pieces. What are you waiting for?